Energy Information Administration | Watts Up With That? April 9, 2013 in carbon tax, Economy-health, Energy, Government idiocy. October 6, 2012 in Energy, natural gas. July 22, 2012 in Climate News Roundup. July 2, 2012 in Carbon dioxide, Energy, natural gas, petroleum. 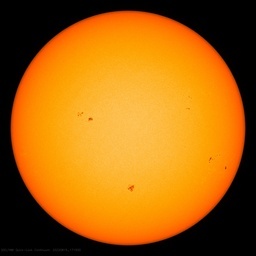 April 1, 2012 in Climate News Roundup. March 30, 2011 in Carbon dioxide, Energy.